How the Hell does North Korea Manage to Earn Foreign Exchange? (Charis Chang, 2017.04.18, www.news.com.au) From the outside North Korea looks like an impoverished state cut off from the rest of the world. But during its weekend procession, the isolated regime managed to put on an impressive display of its rockets and military strength, in defiance of growing American warnings about its military capability. While many have the impression of North Korea being a poor country that can’t feed its own people, Leonid Petrov told news.com.au that it had large stockpiles of natural resources that it used to fund its weapons research. “North Korea is a mountainous country that has huge natural resources including deposits of high quality coal, gold, silver, uranium, iron ore and rare earth metals,” said Dr Petrov, a visiting fellow at the Australian National University College of Asia and the Pacific. He said North Korea had exported its minerals to allies such as China and the Soviet Union for decades until the collapse of the communist bloc. Since then it had been more proactive in international trade, although the tightening of sanctions has seen its export ability curtailed recently. Dr Petrov said China in particular had maintained trade in North Korea and was keen to keep a monopoly on its rare earth metal trade. “So China buys everything North Korea is prepared to offer (of its rare earth metals),” he said. 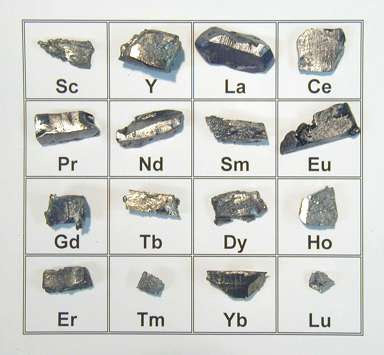 These metals are important because they are used the production of many 21st century products like mobile phones, computers, LCD screens and cars. Another way that North Korea earns its money is by exporting its workers to China, Russia, the Middle East, Eastern Europe and South East Asia. In fact there were no visa requirements between North Korea and Malaysia until early this year, when tens of thousands of North Korean workers were deported following the assassination of North Korean president Kim Jong-un’s older brother Kim Jong-nam. “Tens of thousands of North Koreans are sent overseas to work in restaurants, construction sites, as vegetable growers and builders of monuments in places like Africa,” Dr Petrov said. “Dictatorships like big projects and North Korea can offer them labour to build big monuments, highways and airports.” Dr Petrov said the “lion’s share” of the worker’s wages went to the North Korean government. North Korea also welcomes foreign investment. The Egyptians have invested in the country’s telecommunications network, concrete factories and construction industries, while the Chinese are keen on fishery resources, the mining industry and have developed a network of supermarkets selling Chinese-made consumerables. Previously North Korea also benefited from co-operation with South Korea, which invested hundreds of millions into the Mt Kumgang resort where South Koreans and foreign visitors could stay and go mountain climbing. The Kaesong Industrial Park, which produced goods using South Korean know-how and North Korean labour, also gave it a financial boost until it was shut down last year following North Korea’s fourth nuclear test. Dr Petrov said until last year China was also providing North Korea with other resources it needed such as crude oil and petroleum at “friendly prices” or possibly even for free. It’s this type of trade that the Trump administration and the Australian government wants to block. “They’re keen to see China stifling North Korea to death and causing the economic collapse of North Korea’s economy, which is unrealistic,” Dr Petrov said. He said China sacrificed more than 250,000 soldiers during the Korean War to support the North Korean government. “It’s wishful thinking that China would just turn the tap off and allow the North Korean regime to implode. “China understands that this would cause chaos in North Korea, the absorption of North Korea into South Korea and the subsequent advance of American troops to the Chinese border. “So China is not going to allow the economic collapse of North Korea.” Dr Petrov said China was more likely to demonstrate its anger through ceasing economic co-operation temporarily, such as when it suspended the importation of coal after the assassination of Kim Jong-nam. “It bites but is not deadly,” he said. But Dr Petrov said these types of actions were probably not going to be effective in curbing North Korea’s ambitions as it could always turn to Russia to help. “If China ceases economic co-operation, then Russia steps in and will continue doing the same,” he said. “North Korea knows that well and plays off Russia against China, allowing Moscow and Beijing to compete for concessions on North Korea’s mining industry, fisheries and port facilities.” Russia is interested in North Korea because it sees it as a good market for Russian gas, oil and electricity. Russia believes North Korea could also potentially open the corridor for the export of energy to South Korea. It sees North Korea as part of a potential transport corridor stretching from South Korea to Europe, via Russia’s Trans-Siberian Railway. “Russia is not interested in the collapse of North Korea but the stability and co-operation with North Korea,” Dr Petrov said. Even other countries have had a hard time enforcing sanctions against North Korea. A United Nations expert team released a report last month that found North Korea had managed to avoid sanctions by using Chinese front companies and other foreign entities to disguise where its goods were coming from. Last year it managed to continue its export of banned minerals and also has access to international banking. Part of the problem is how different countries interpret what is banned by the sanctions. One example was highlighted after Austrian ski equipment was found at the luxury Masik ski resort in North Korea. Austria later said it didn’t think ski lifts were included in the European Union’s definition of luxury goods prohibited from being sold to North Korea. An Australian brand of ski clothing was even manufactured at the Taedonggang Clothing Factory in Pyongsong from 2014, but the company said it was not aware of the problem until after production had been completed and shipped to retail customers. It took two years for the company to sever its production line. When asked how the conflict with North Korea could be resolved, Dr Petrov said: “Stop the war, end the conflict, reconcile and co-operate”. Dr Petrov believes that North Korea had a chance for survival if it could resume co-operation with South Korea, and this could happen if South Korea changed leadership at its May 9 presidential election. He said co-operation did happen during the 10 years of the Sunshine policy that encouraged interaction and economic assistance between the two countries from 1998 to 2008, but the US actions were very important. He said North Korea initially froze its nuclear program according to an agreement made when Bill Clinton was president but his successor George Bush scrapped this, which forced North Korea to resume its program. (Seoul, Yonhap, 2011/11/06) A joint study of Chinese data by Yonhap News Agency and Seoul-based IBK Economic Research Institute showed that China imported 8.42 million tons of minerals from North Korea from January to September this year, worth US$852 million. Over the first nine months of last year, China brought in 3.04 million tons of minerals from the North for $245 million. Most of the minerals were anthracite coals, the data showed. This year, of 8.42 million tons, 8.19 tons were anthracites. China is the sole major ally and the biggest economic benefactor for North Korea, a reclusive regime under international economic sanctions following its nuclear and long-range missile tests. China appears to be trying to stockpile mineral resources at affordable prices, Cho added. 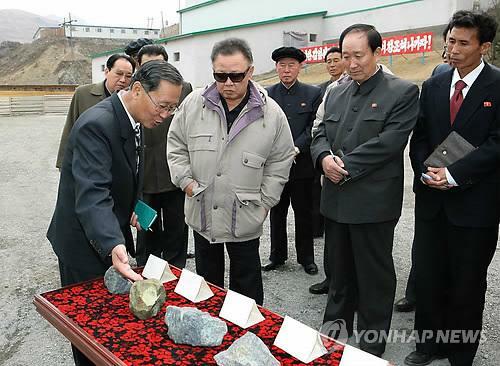 North Korean anthracites were traded at an average of $101 per ton, whereas the international standard for quality anthracites is $200 per ton. “Given that North Korean coals are of very good quality, trade with China must have been made at a fairly low price,” Cho said. Meanwhile, sources said North Korean authorities last month entirely halted its coal exports, as the impoverished country fears a shortage of energy resources during the upcoming winter. From January to September this year, China exported 732,000 tons of minerals to North Korea, most of them crude oil. (By Jeremy Laurence, Reuters, Nov 3, 2011) – North Korea’s closed economy contracted for a second year in a row last year due to international sanctions, sluggish agricultural production and a slowdown in manufacturing, South Korea’s central bank said on Thursday. In a report issued by the Bank of Korea (BOK), the North’s centrally-planned economy was estimated to have shrunk 0.5 percent year-on-year in 2010 compared with a 0.9 percent contraction in 2009. 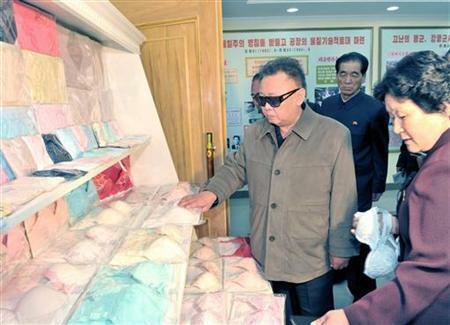 “Last year, the North Korean economy contracted as economic conditions at home and abroad worsened amid energy shortages and international sanctions and its manufacturing sector remained sluggish,” said BOK official Park Yung-hwan. Seoul’s assessment of its neighbor’s economy does not auger well for the North’s ambitious drive to become a “strong and prosperous nation” by 2012 when it celebrates the 100th anniversary of the birth of the state’s founder Kim Il-sung. The North currently ranks as one of the world’s poorest and least developed states. It does not release economic data, and the South calculates the figures through specialist institutes which monitor the North’s economy. …The North’s moribund economy has also been affected by poor agriculture production, as a result of summer flooding and a particularly harsh winter. 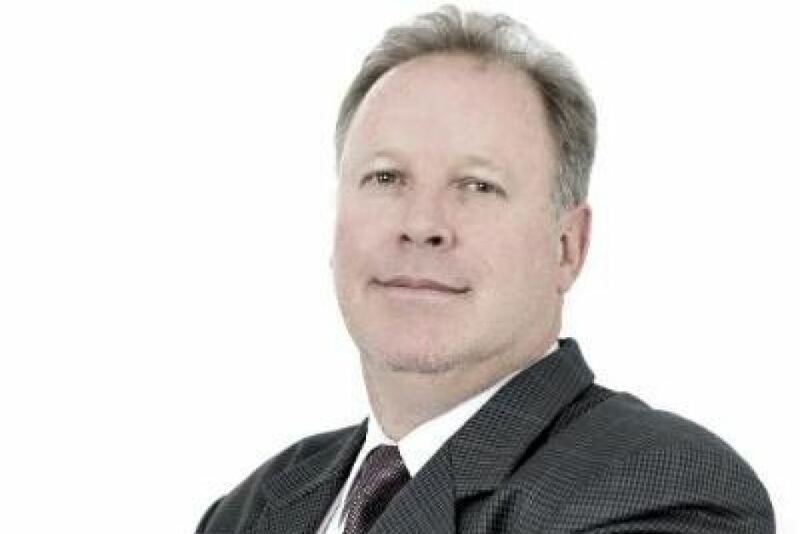 The BOK said its agricultural and fishery industry contracted 2.1 percent last year from a year earlier, and its manufacturing sector declined 0.3 percent in 2010, the BOK said. The North has suffered chronic food shortages for about two decades due to mismanagement, isolation and natural disasters, making it dependent on foreign donors to fill the food gap. Aid agencies say the food situation has worsened this year as foreign aid deliveries have slowed. Seoul and Washington, which had been the North’s biggest food donors until a few years ago, have suspended food aid to the North over monitoring concerns. South Korea has also said it will only resume aid when the North denuclearizes. The United States sent a team to the North earlier this year to assess the food situation, but has said it is still undecided on resuming aid.